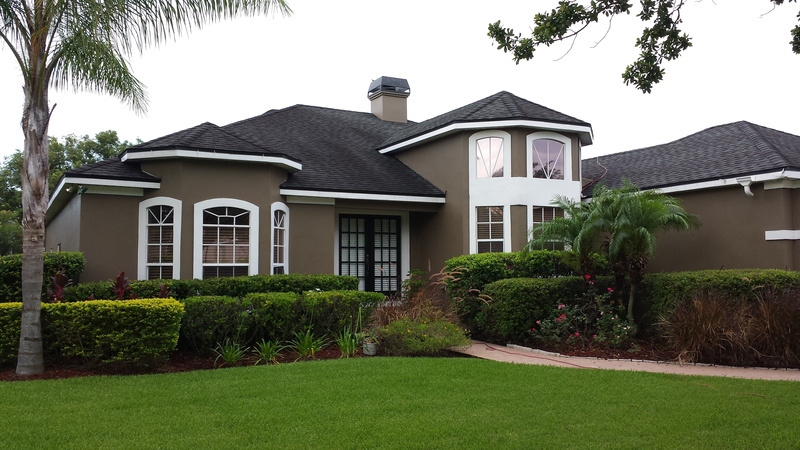 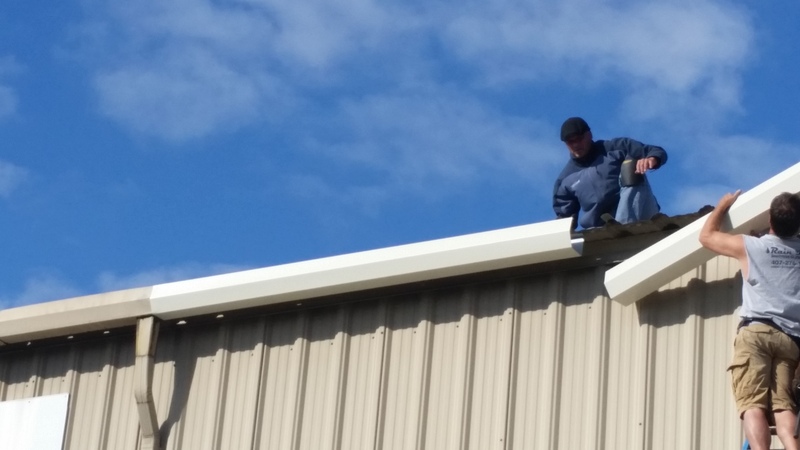 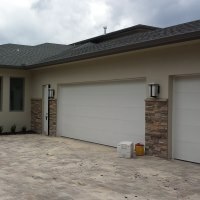 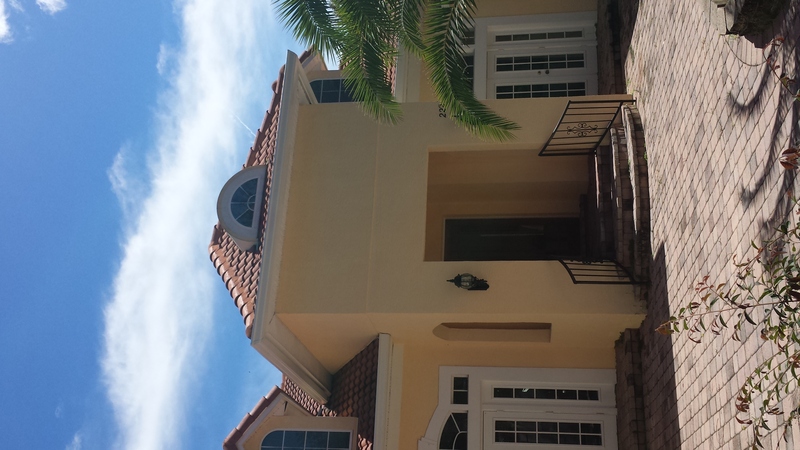 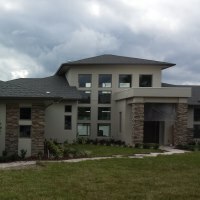 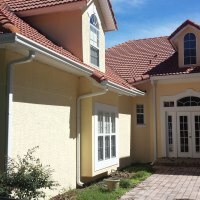 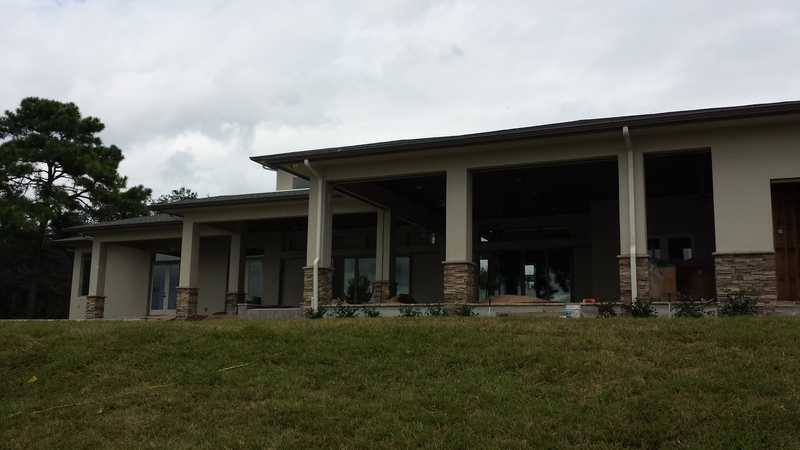 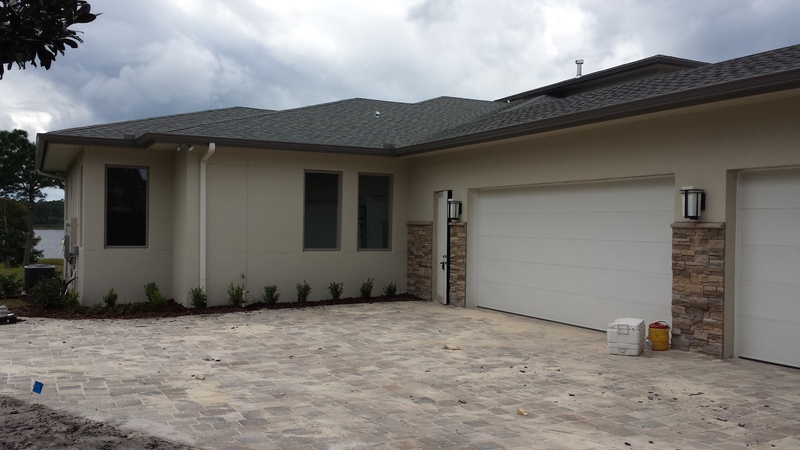 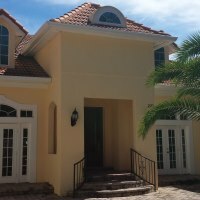 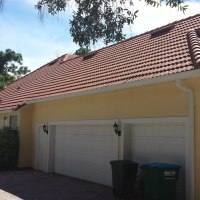 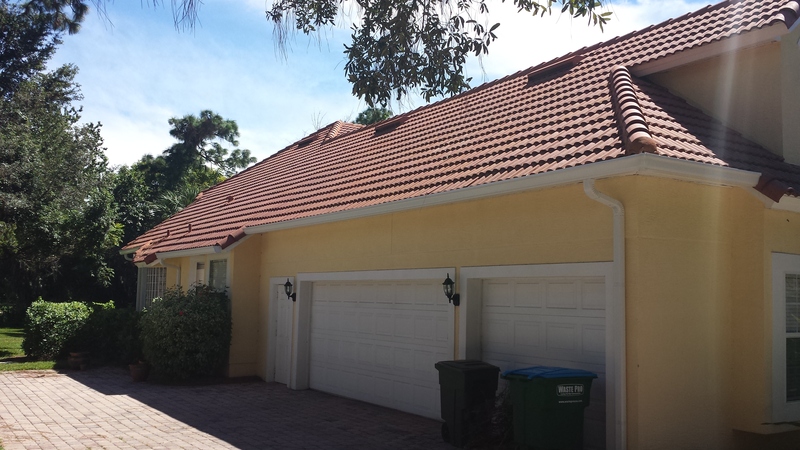 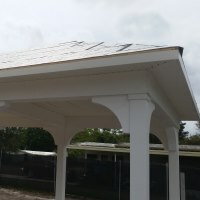 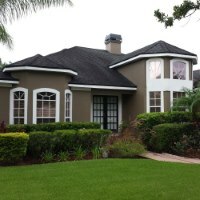 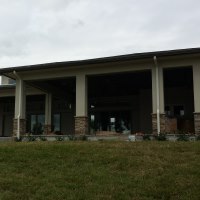 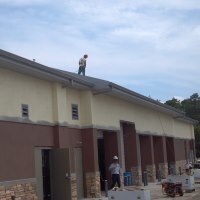 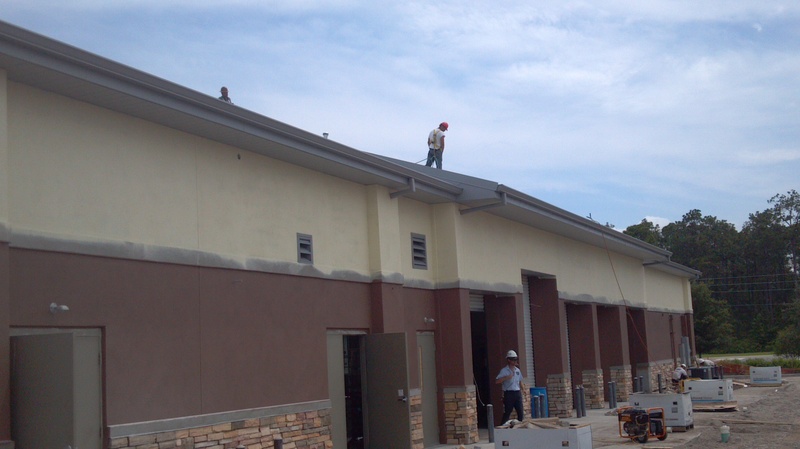 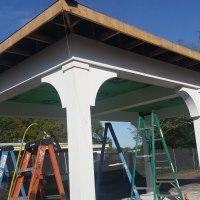 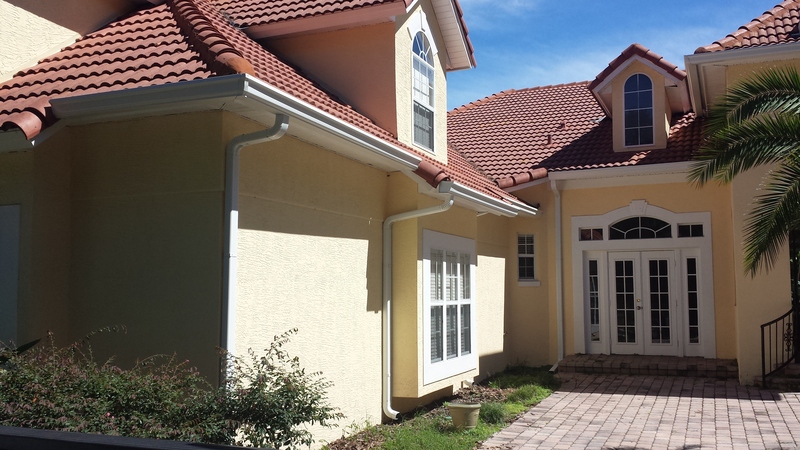 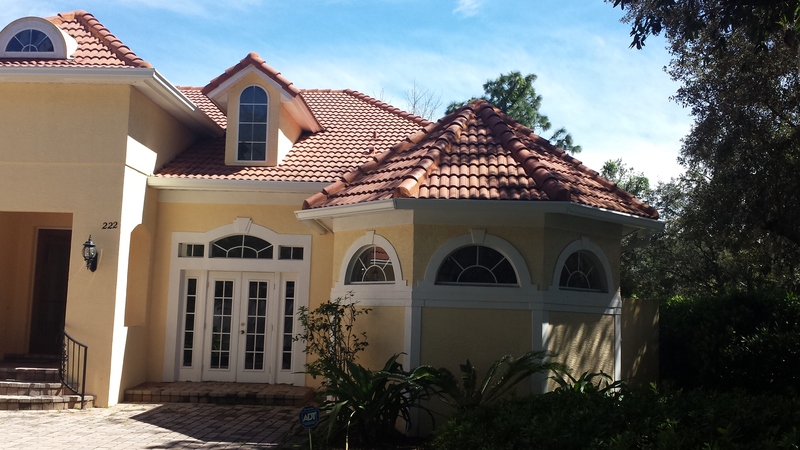 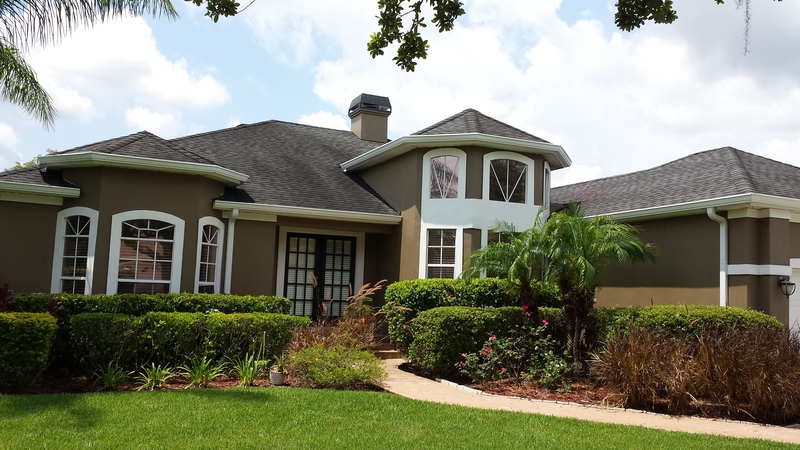 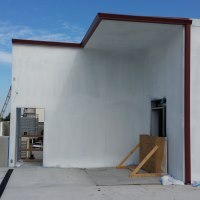 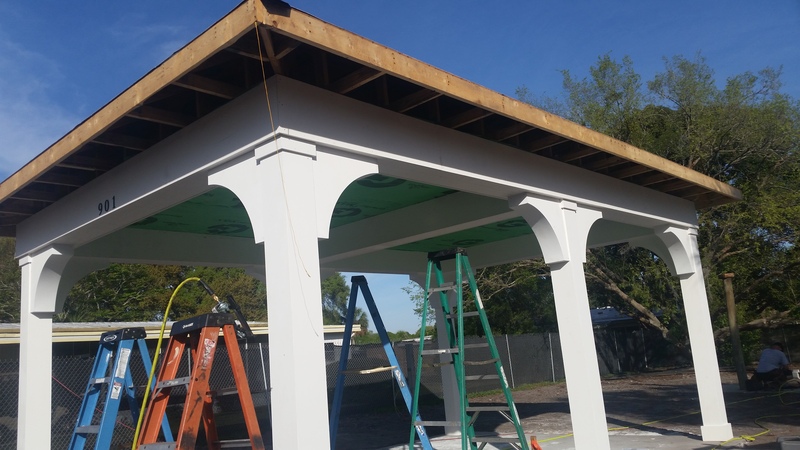 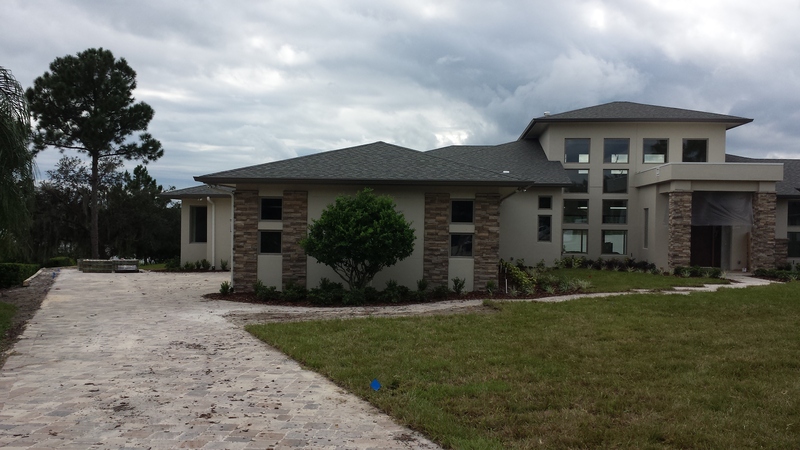 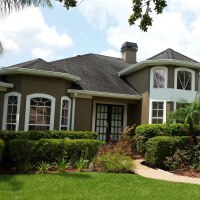 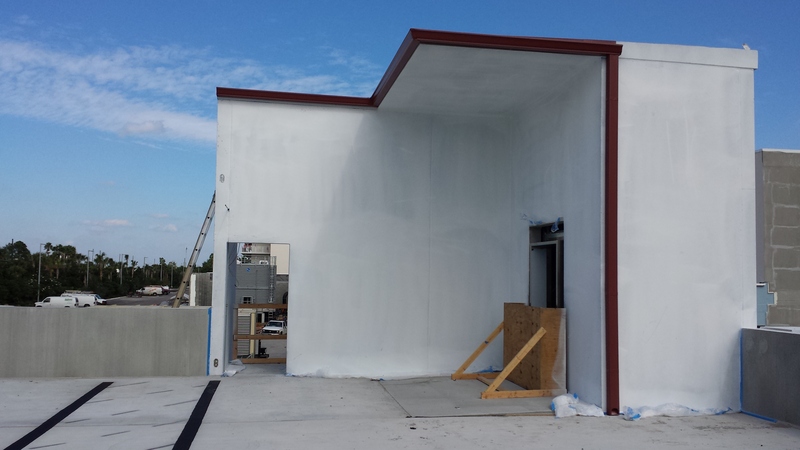 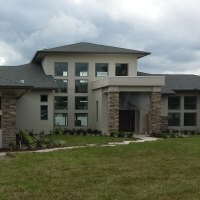 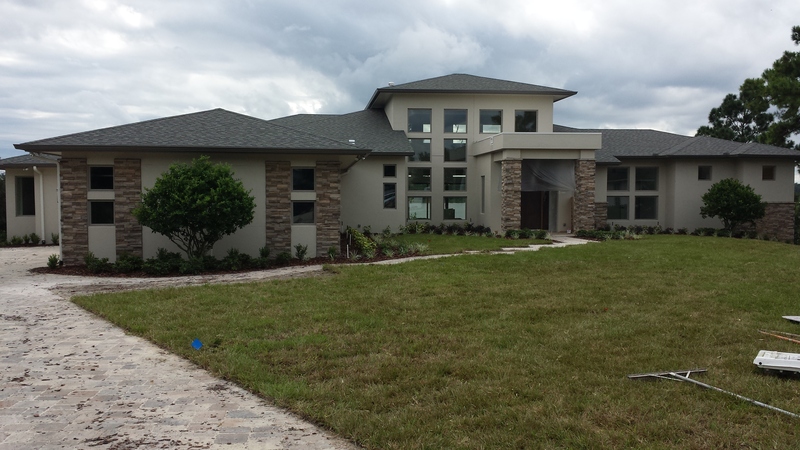 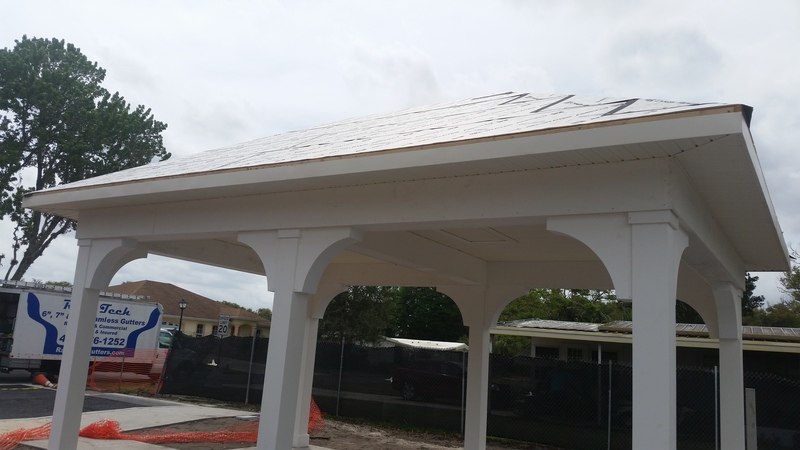 Take a look at some of the work that Rain Tech Seamless Gutters, LLC can do for you! 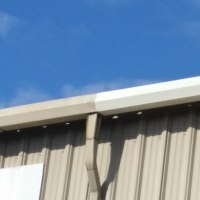 Are your custom gutters rusted through? 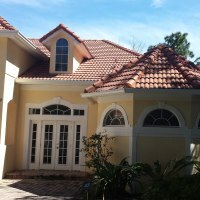 No problem for us!